Melburnian author Andres Kabel writes fiction and nonfiction. His current major project, nearing its end, is a narrative nonfiction history. In addition, his portfolio includes murder mysteries and blogs. For an overview of writing projects, past, present, and future, check out AndresKabel.com. You can email him at Andres@AndresKabel.com. Or sign up for a regular authorly newsletter. This blog was born on January 1, 2016, shortly after Andres’s sixtieth birthday, and shall expire on December 31, 2025. 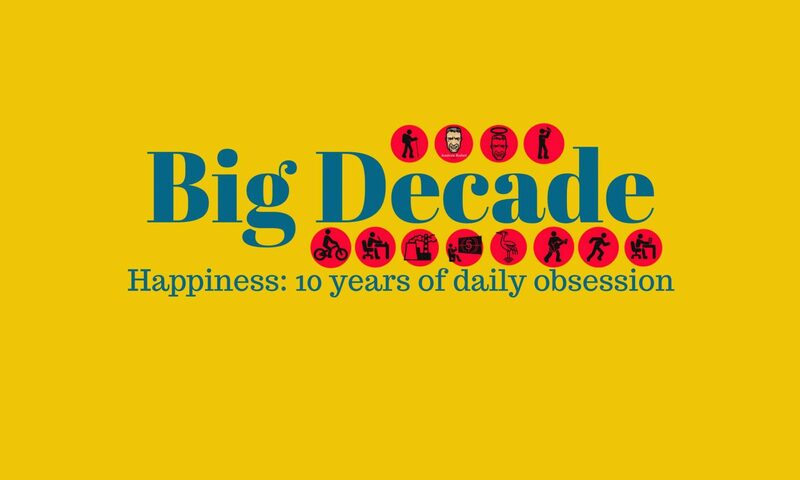 A Big Decade is one geek’s 3, 653 days of focused meaningful activity. Each calendar year includes at least one Big Year. If attention and discipline appeal, you could be attracted to a Big Year. Over a calendar year, you obsess over one activity that appeals mightily. You might be attracted to activism, physical activity, culture, charity, craft, creativity, or any beguiling idea at all. On each of the 365 days (or at least the days conceivably available), resolve to attend to that obsession.